Christmas Inheritance (film, 2017). 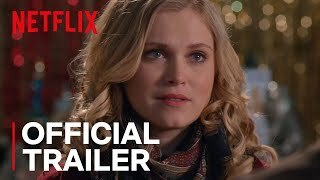 A 2017 American Christmas comedy-drama film by Netflix. Directed by Ernie Barbarash. Official Trailer. Christmas Inheritance is a 2017 American Christmas comedy-drama film directed by Ernie Barbarash. 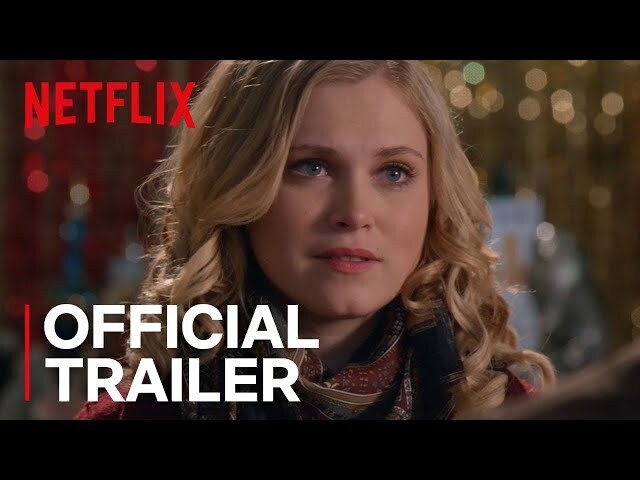 Christmas Inheritance | Official Trailer | Netflix. Before ambitious heiress Alpha Ellen Langford can inherit her father's gift business, she must deliver a special Christmas card to her dad's former partner in Snow Falls, the hometown she never knew. When a snowstorm strands her at the town inn, she's forced to work for her keep, and in the process, finds romance with a local artist and discovers the true gift of Christmas. Ellen travels with only $100 incognito by bus to Snow Falls to deliver her father's Christmas wish personally to his business partner Zeke. Ellen is befriended by Jake who runs the Inn and Aunt Debbie who runs the local diner. Being short on money, Ellen works at the Inn as a housekeeper. Jake tells Ellen that his wife left him as "Silent Night" played and he just can't listen to the song. Ellen explains that her boyfriend is not happy that she left New York so close to the holiday and their upcoming vacation. She needs to prove herself responsible to her father. A major snow storm hits and all the town folk rally to help one another. Ellen goes out and brings homeless Baxter to the Inn and even shares her room with a mother and two children. Jake and Ellen go for a walk among the town's ice sculptures. They almost kiss but Ellen does have a boyfriend. The next day Ellen rounds up donated gifts for the charity silent auction. She pleases herself and Jake. Ellen's boyfriend Gray comes to town to return her to New York. He has a superior attitude and comments to Jake he cannot believe that Ellen Langford cares about the town. Jake now knows the real name of rich Ellen and feels betrayed. The film Christmas Inheritance was scheduled to be released by Netflix on December 15, 2017. Christmas Inheritance got high rating from critics. But the audience dislikes the film.